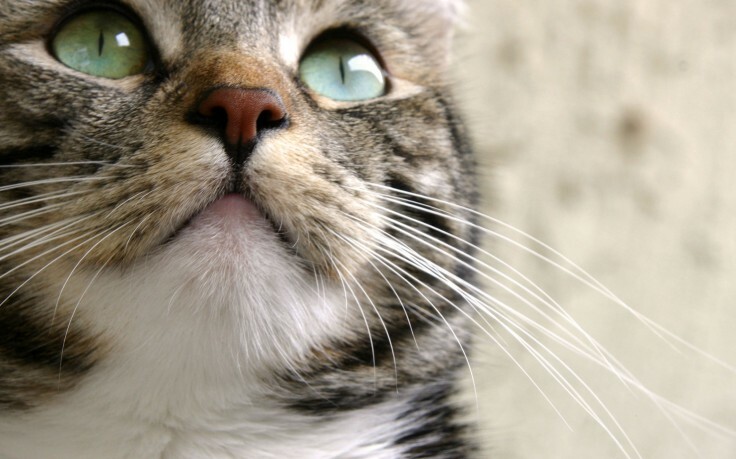 Cats may drool when affectionate, excited or under stress. Blue-eyed cats, especially white ones, are often deaf. Deaf cats should always be kept inside. The cat’s tail is more than a balancing pole. It is also a steering mechanism and a mood barometer. Cats require taurine – an essential amino acid which is not found in canine diets. This makes a proper diet essential. Cats frequently live into their teens and often into their twenties. The oldest cat recorded is “Puss,” who reached the age of thirty-six according to the Guiness Book of Records. If you are pregnant, you should use gloves while handling the litter box and wash your hands thoroughly afterwards. Pregnant women need to be aware of toxoplasmosis, a disease carried by cats that can cause birth defects. Your cat can be kept free of infection by feeding it only commercially prepared food and keeping them indoors. If you are concerned that your cat may currently has this disease there is a blood test that can be done in order to determine its presence. Cats have the ability to automatically register the angle of the sun at different times of the day. This allows them to notice and, thanks to their internal clock, to start finding their way home when the sun’s angle has altered. Cats, as everyone knows, are very territorial. A cat will identify their territory by scratching a tree, leaving visible marks and the scent of the sweat glands on the feet, or by rubbing, again leaving scent from glands on the face. The final and usually the most obvious form of marking territory is spraying the boundary with urine. Cats not only have a complex social order, possess and defend their land, they also hold meetings and have a system of pathways governed by strict traffic laws. Feline meeting grounds are areas of land set away from individual territories. To gain access to those meeting grounds, the cat will have an established series of pathways and roadways that not only skirt other cats’ areas, but also avoid “no man’s” land or dog areas. Feline Immunodeficiency Virus (more commonly known as FIV) is a very important fatal disease that can be acquired from the passage of infected body fluids from one cat to another. It is more common in intact male roaming cats. In recent years we have all become more aware of nutrition, exercise and taking care of ourselves. We often forget, however, about our cats. Obesity is not cute. It is potentially a life threatening problem. Can you easily feel the outline of each of your cat’s ribs? Can you notice excess flesh on your cats underside? Does your cat stay indoors or get limited exercise? If your answer to at least one of these questions was yes, your cat may be prone to obesity. Speak to your veterinarian about optimum feeding to reduce the risk of obesity.